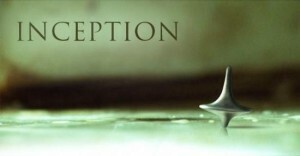 Right on the heels of the anticipated nominations for the 83rd Academy Awards, Twitter this week has been abuzz with the disappointment of Christopher Nolan not being nominated for a Best Director award for his blockbuster movie Inception; even though Inception was nominated for a Best Film Oscar. Knowing how things usually go down on Awards night, I guess this means Inception won’t win in the Best Film category. The lack of a nomination for Nolan, coined as being an Oscar snub, is disappointing to say the least. Cate Blanchett, Christopher Nolan, entertainment, Inception, Leonardo DiCaprio, movies, Oscar Snubs, Oscars, Will Smith. Bookmark.